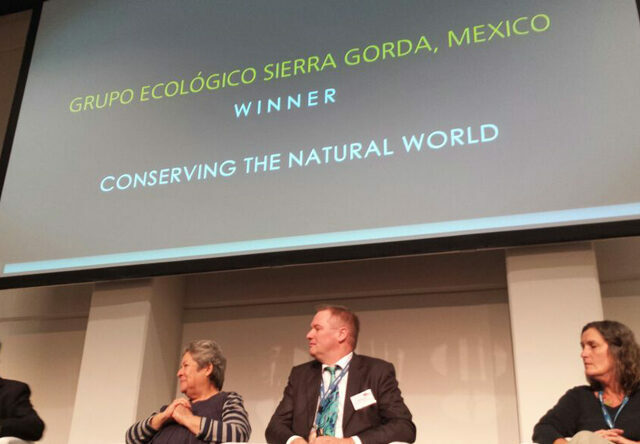 Grupo Ecológico Sierra Gorda (GESG), Mexican conservation partner of World Land Trust (WLT) has received National Geographic’s World Legacy Award in the category ‘Conserving the Natural World’. WLT works with GESG to protect the Sierra Gorda’s last wildlife sanctuaries through a network of private nature reserves. GESG was acknowledged for its work with communities living within the Mexico’s Sierra Gorda Biosphere Reserve. Their innovative programmes provide work opportunities, develop tourism micro-enterprises, and preserve biodiversity, all while promoting the sustainable development of the region. “We accept this award for all of the Sierra Gorda with great pleasure. To have been chosen is a great honour for our region, and we hope that the attention and publicity that the award brings us will benefit the tourism micro-enterprises of the Sierra Gorda,” declared Martha Isabel (Pati) Ruiz Corzo, Director of GESG. National Geographic announced the results of its World Legacy Awards contest on 9 March 2016, where 150 nominees from 51 countries, competed for the award in each category – Conserving the Natural World, Earth Changers, Sense of Place, Engaging Communities, and Destination Leadership. 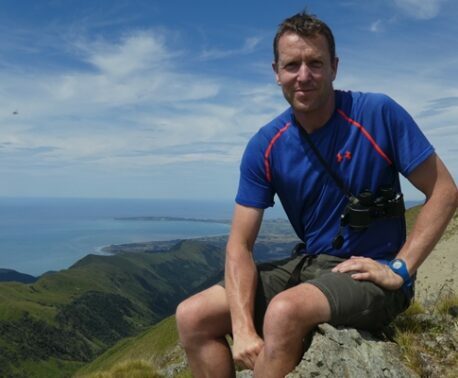 “Our priority is to establish a regional consensus on the criteria for sustainable tourism. 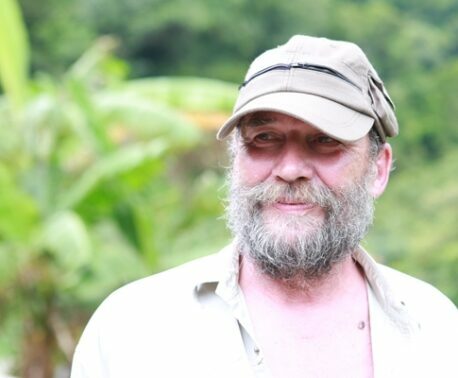 Informing local people and tourists of the region’s incredible biodiversity and the rules for visiting it in a responsible manner means involving small business owners and communities in a process in which everyone wins,” said Pati. You can support the conservation work of GESG by funding land purchase in Mexico through the Buy an Acre programme.